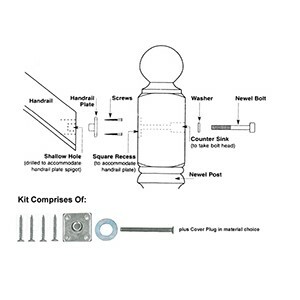 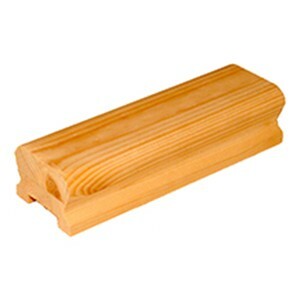 We have a selection of timber stair parts that will help you build, repair, or refurbish your staircase. 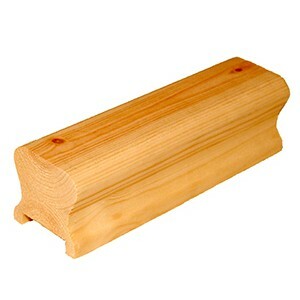 Here is a selection of handrails, including wall mounted handrails that can be secured to walls. 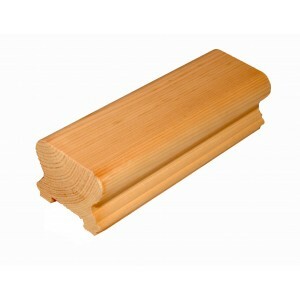 Our traditional bannister handrails come with 32mm, 35mm or 41mm slots to accommodate different sizes of spindles or no slots, which is typically used with metal spindles, as well as corresponding base rails. 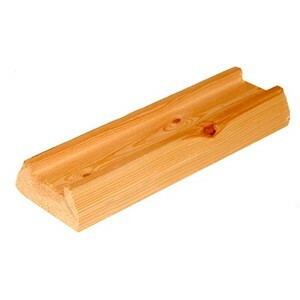 These are produced in a choice of timbers and come in sizes of 1.2m, 1.8m, 2.4m, 3.0m, 3.6m and 4.2m. 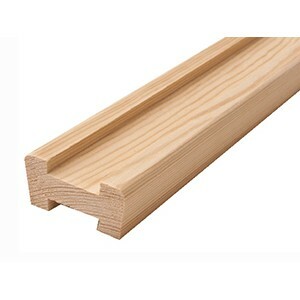 We also sell infill strips with matching timber choices. 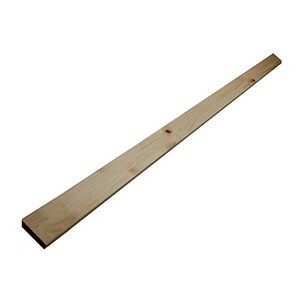 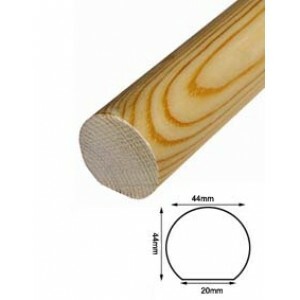 These are sold in strips 895mm long so they can be cut to fillets on site. 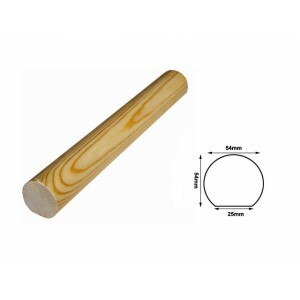 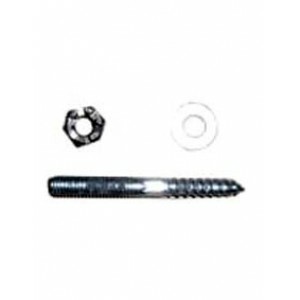 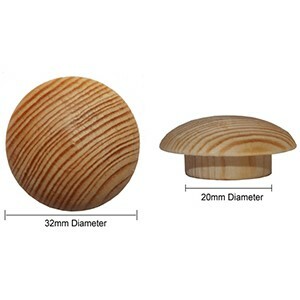 These are used with timber spindles to secure their structure.